Address Printers | Central Business Systems, Inc. Address printers are easy to understand with some guidance. We offer a free mailing assessment to make your selection process easier. Our envelope printers will help you produce mailings that have the best possible effect and the highest opportunity for response. 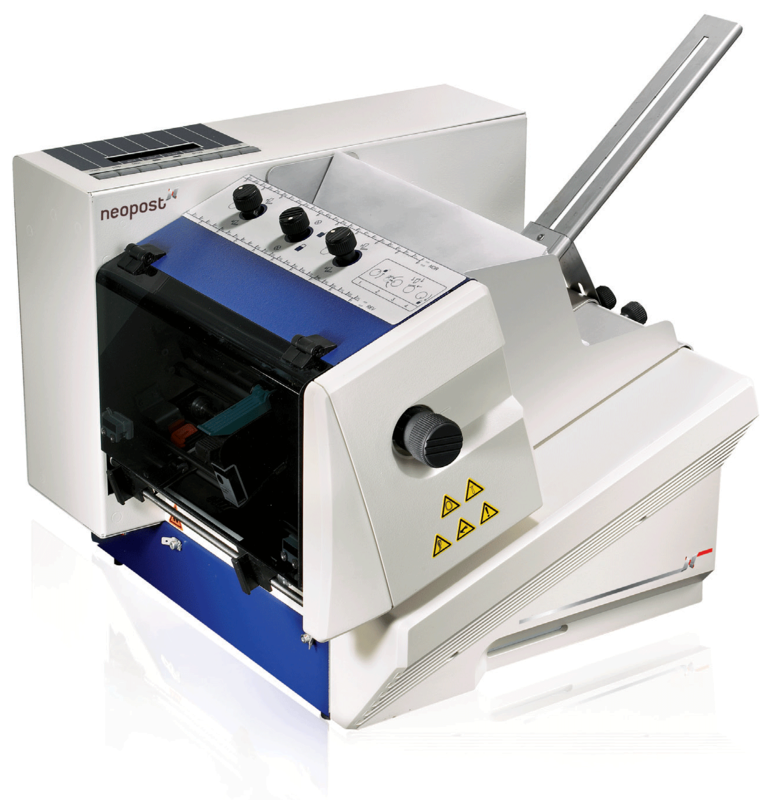 The Neopost AS-520C addressing solution is a user-friendly, entry level system that prints full process photo quality colour, making it perfect for high impact, low volume mailings. Neopost's AS-970C allows mail centers, print shops and marketers of all sizes to take advantage of exceptional colour printing fidelity and printing speed across a wider variety of paper and label stocks than ever before. Make a huge impact with your mail and increase your response rate with the Neopost AS-710 addressing system. The AS-710 will make your mailings look more professional by giving you the ability to print addresses, logos, barcodes, and graphics almost anywhere on the mailpiece. The Neopost AS-930 addressing system ensures maximum speed, accuracy, and flexibility for all of your address printing needs. 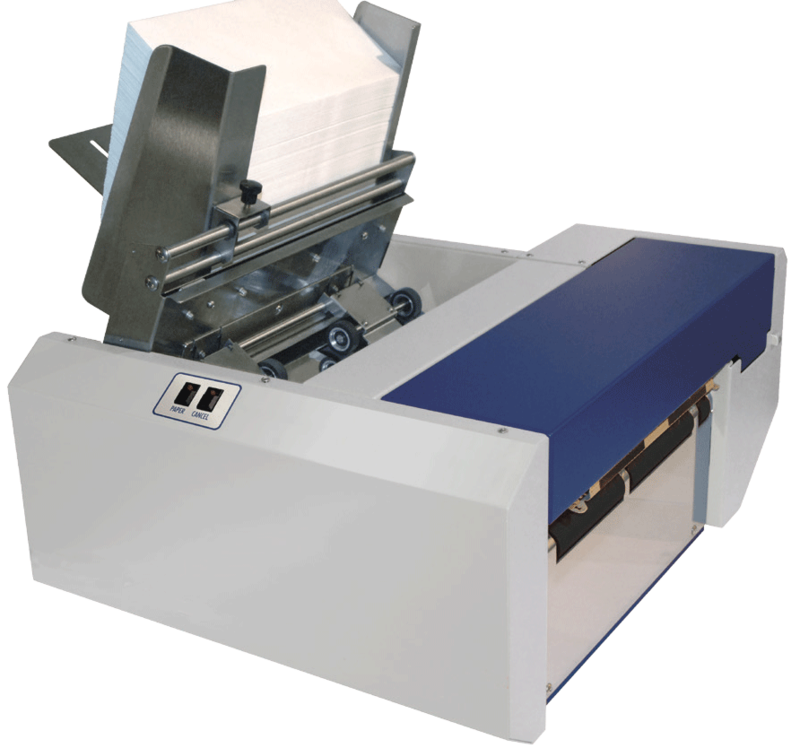 The system features fixed head technology capable of printing at nearly constant speed regardless of content. The AS-960 is a high-speed, heavy-duty professional desktop address and barcode printer built with HP Inkjet Technology. The AS-980 is a full-featured, high-volume, large-capacity addressing solution that accepts all challenges and delivers outstanding results. 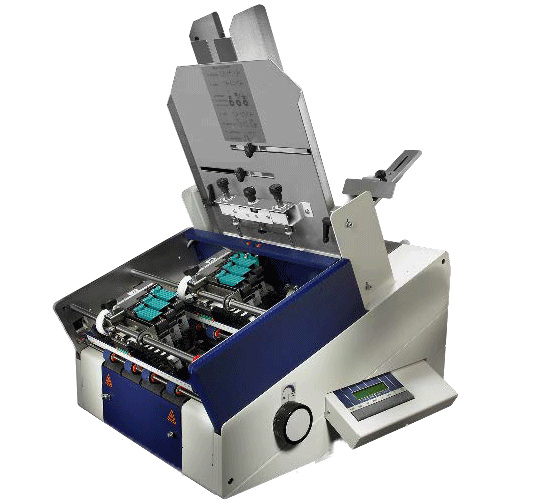 The AS-980 features a large, 3” print area and three independent print modules. That versatility means addresses, attention lines, postal barcodes, return addresses and indicia can be printed on a mail piece at the same time. 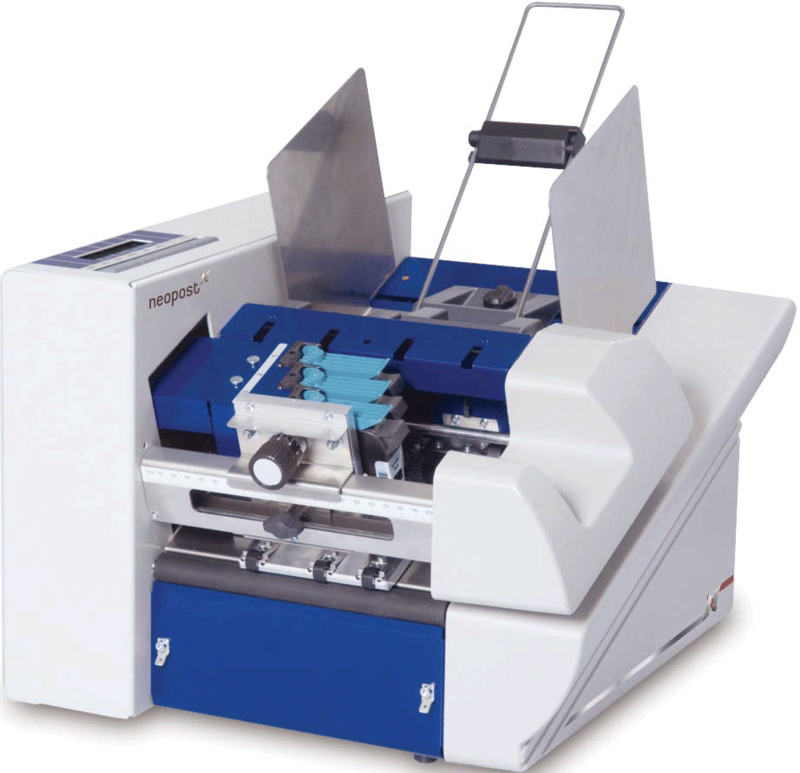 The AS-3060 is a unique and versatile system that provides superior production address printing. 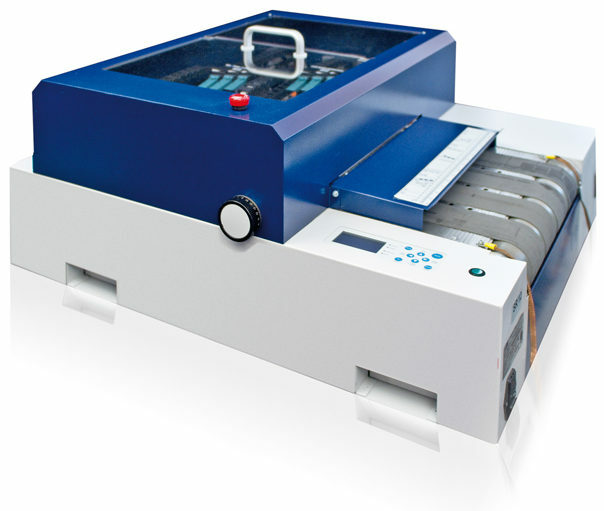 The AS-3060 works as either a standalone address printing solution or in line with other mail processing equipment such as a folder inserter or mailing system. The AS-Orbit Base is a superior, heavy-duty production address printer that is as unique as it is versatile. 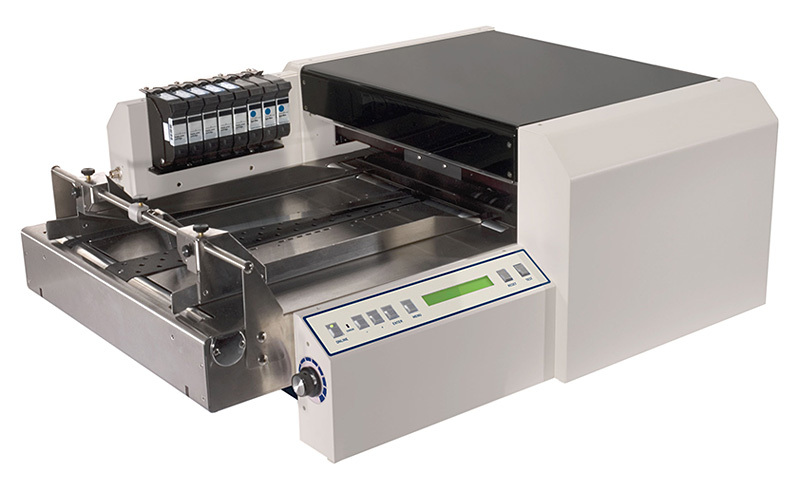 Perfect for higher volume mail centers, the AS-Orbit Base works as either a standalone address printing solution, or in line with other mail processing equipment such as a folder inserter or mailing system. Whether for addressing, personalising, encoding or designing, the Neopost AS-Orbit opens up a broad range of production possibilities. 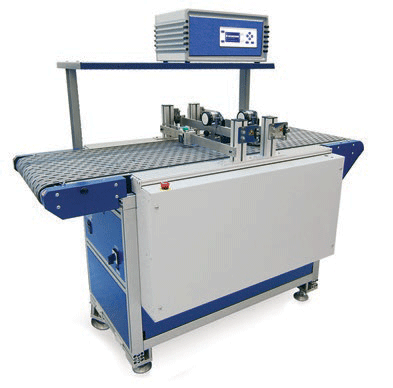 It can be integrated in almost any system at the required position, for example in fully automatic production and packaging lines.